Harry Potter fans, get ready, as the magic is coming to the real world. 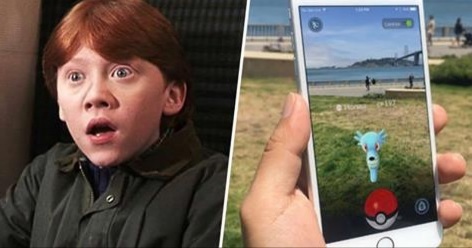 Following the completely insane success of Pokemon GO, Niantic are set to make more of our childhood dreams come true once again, by making Harry Potter GO become a reality. A petition was set up only a few days calling for this, with fans envisioning the prospect of casting spells in real life, duelling with friends and being able to catch magical beasts. And it seems Niantic have listened. 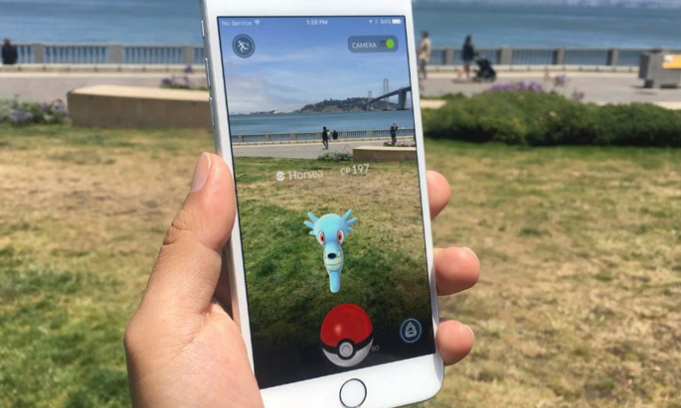 They’ve wasted no time in acquiring the rights for the Harry Potter version of the app, with Hello Giggles reporting that Niantic’s senior developer, Marcus Figueroa revealed more details in an interview. We have acquired the rights for the app. The demand for this title was absolutely insane, so we figured we’d give it a shot. We want to do something with schools of witchcraft and wizardry, similar to pokestops in Pokemon GO. As wells a quest system, and possibly large scale completely interactive events, but no promises. That’s all I can say. Figueroa was hoping that if they (and we) were lucky that we could see a launch by early 2017, but he didn’t want to get our hopes up and clarified that ‘it’s hard to tell this early in the project’. It seems like a bit of a no brainer really to combine the phenomenal success of Pokemon GO with the Harry Potter franchise, which, if anything, is growing even more popular than ever following the release of Harry Potter and the Cursed Child. Now we just need a Game of Thrones GO and life will be complete. We can dream.